Our tours of Russia are made up of small intimate groups allowing you explore at your own pace and learn about the things that interest you. 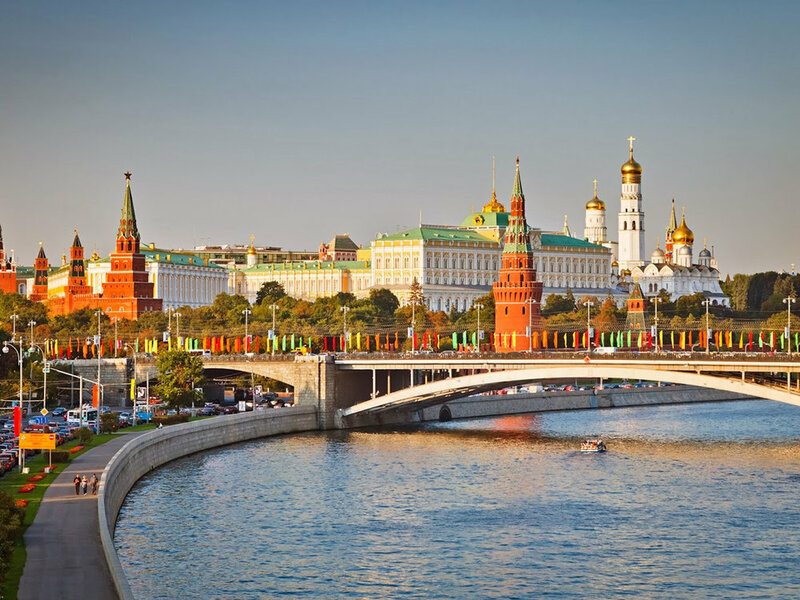 Established by a university professor and run by master level graduates from Russia's finest universities make our tours an experience of a lifetime. Visit Yasnaya Polyana, the Leo Tolstoy’s estate, where he was born and wrote. Visit Lithuania, Latvia and Estonia. You will see Rakai, the Rundale Palace and Tallinn. St. Petersburg? We offer professional local guides. Visit the ancient towns around Moscow full of small houses, beautiful churches and monasteries. A unique tour on 200 years of Russian architecture . Visit the Art Nouveau Center, Latvian National Museum of Art and Daugavpils Mark Rothko Art Centre.